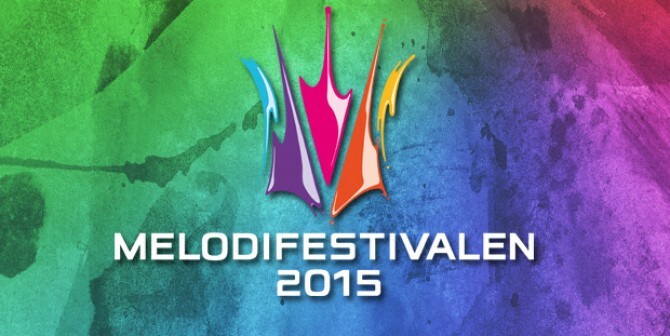 Anoche tuvo lugar la tercera de las semifinales del popular "Melodifestivalen" de Suecia, el proceso de selección que usa este país nórdico para elegir su representación para Eurovisión. En esta tercera semifinal han participado siete candidaturas. Dos han pasado directamente a la final. Dos más, se volverán a medir en el "Andra Chansen" y los tres restantes han sido eliminados. Al final de este post, puedes ver detallado el resultado. 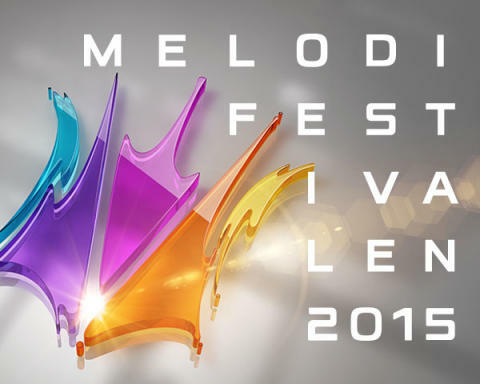 Third semifinal of the "Melodifestivalen"
Last night was held the third semifinal of the popular "Melodifestivalen" from Sweden, the selection process that this nordic country uses to select their entry to Eurovision. In this third semifinal, 7 candidatures have been fighting for a place in the final that will be held on March 14th in "Stockholm". Two of them will be there, another two more, will have a second chance in the "Andra Chansen", that will be held on March 7th in "Helsingborg", and the rest, have been disqualified. Here you have the result of this third semifinal.